As we get closer to the launch, OnePlus is stepping up its teasers and giving more and more away. In a little over two weeks, we’ll know everything there is to know about the upcoming OnePlus 6T. But till then, the teasers will get gradually more and more exciting, giving away different aspects of the phone. The latest of these teasers was posted on OnePlus‘ official social media handles yesterday, giving away small aspects of what to expect from the new phone. The teaser, posted as a short video as seen on the company’s official Twitter handle below, doesn’t show much. But if we read a bit into it and take a closer look at what it does show, it gives away a couple of key aspects of what to expect on the new smartphone. The video shows what appears to be a fingerprint impression on the bottom half of the screen of the OnePlus 6T, thus giving away the presence of the in-display fingerprint sensor which has been teased in the past as well. However, the more significant reveal comes with a closer look at what the video shows. Assuming that what we’re seeing is in fact the bottom of the device (based on the fingerprint smudge), there’s also practically no chin visible on the phone. The screen therefore stretches all the way to the bottom of the phone, which could likely make the OnePlus 6T the first Android smartphone to do away with the chin. It’s a design that closely resembles the Apple iPhone X, XS and XS Max, with the screen realistically covering the front of the phone save for the frame. 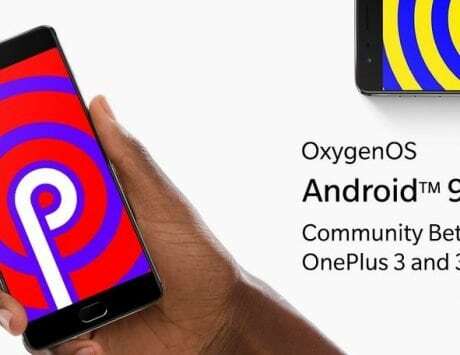 If this is indeed true, it will definitely add to the desirability and aesthetics of the OnePlus 6T. We’re likely to see the phone launch globally on October 16, with its India launch a day later on October 17. In terms of specifications, the phone will be powered by the Qualcomm Snapdragon 845 SoC with up to 8GB of RAM and 256GB of storage. 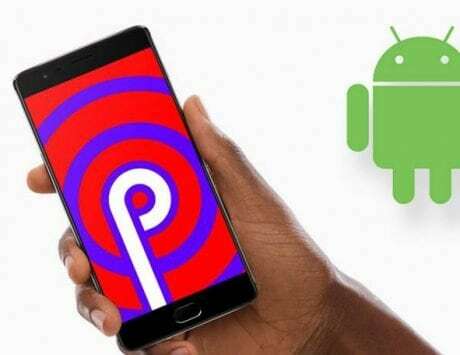 In terms of software, the OnePlus 6T is likely to come with Android 9 Pie out of the box.